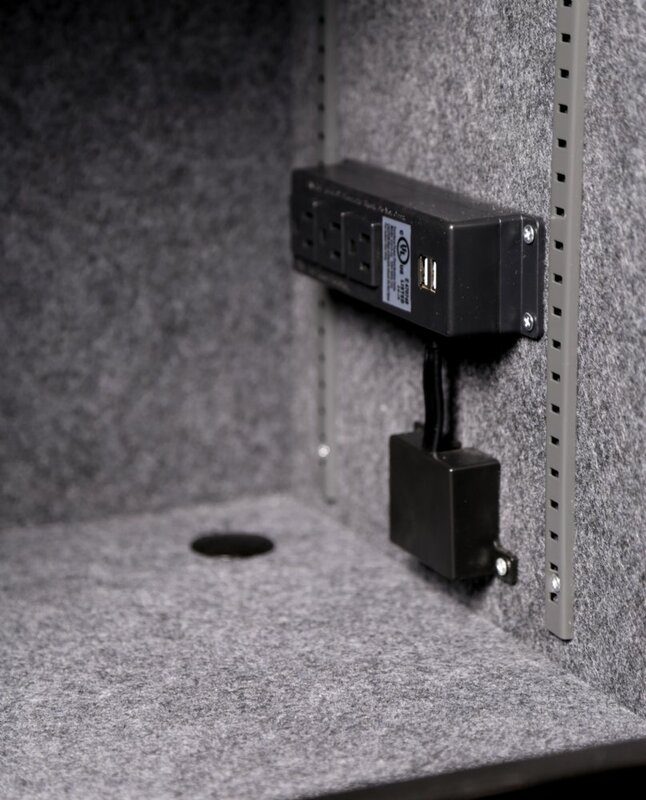 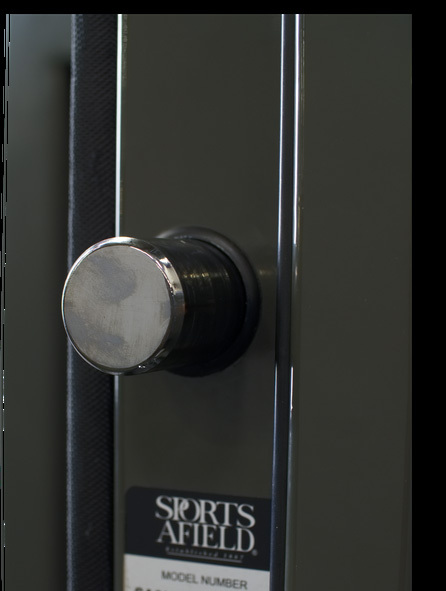 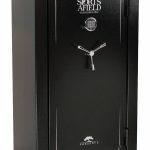 Secure your guns and ammo with our PROFESSIONAL SERIES gun safes. 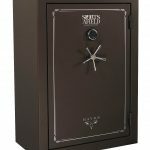 Great protection at a great price. 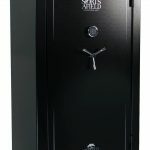 Features 12-gauge steel walls with full weld seams and pry-resistant doors. 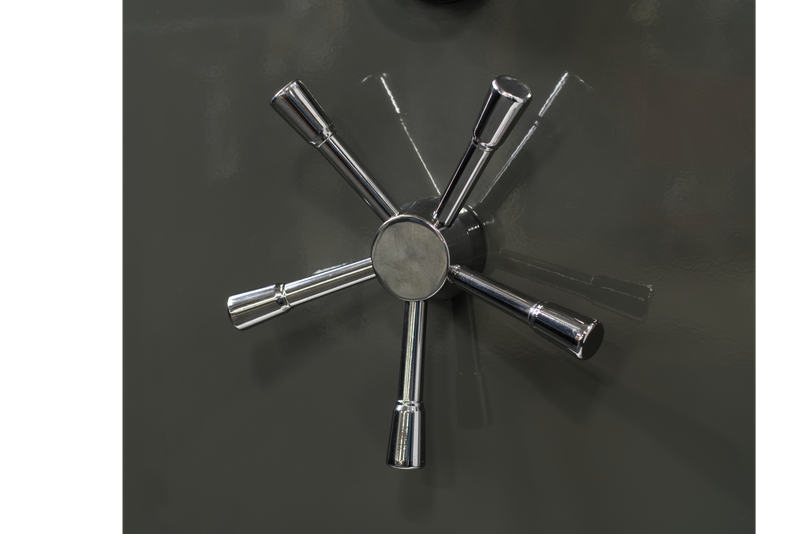 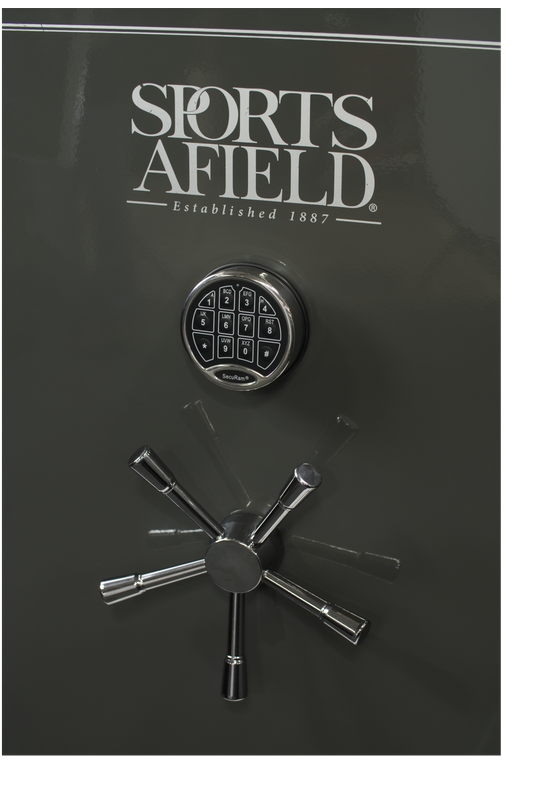 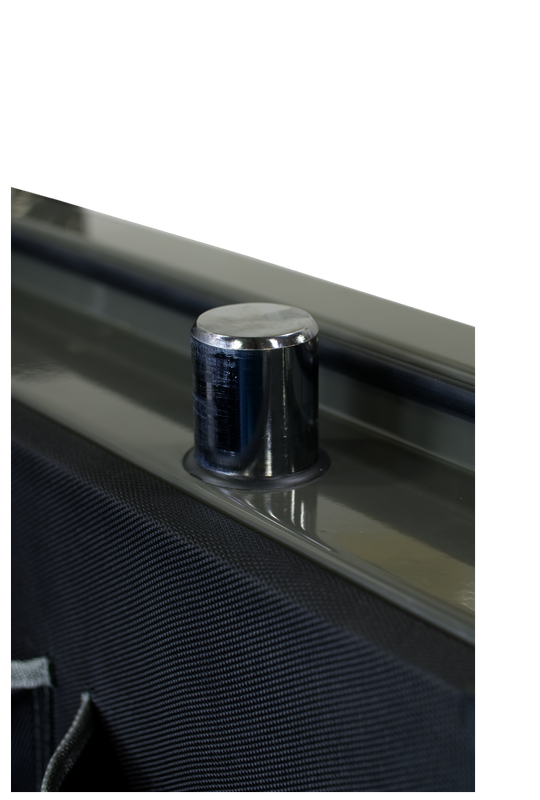 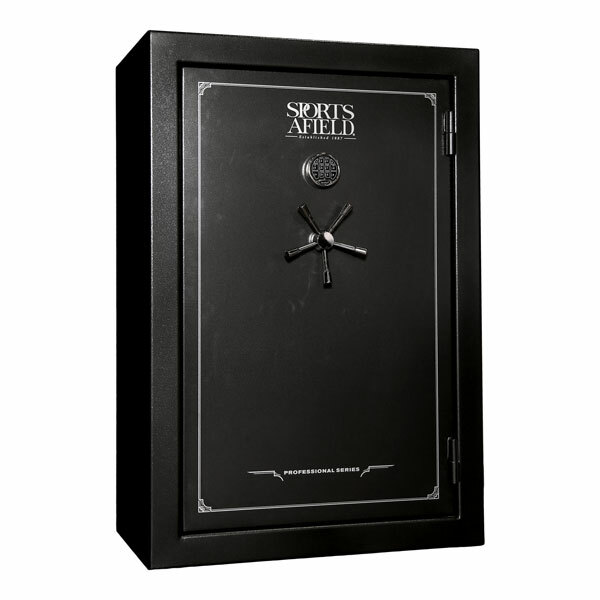 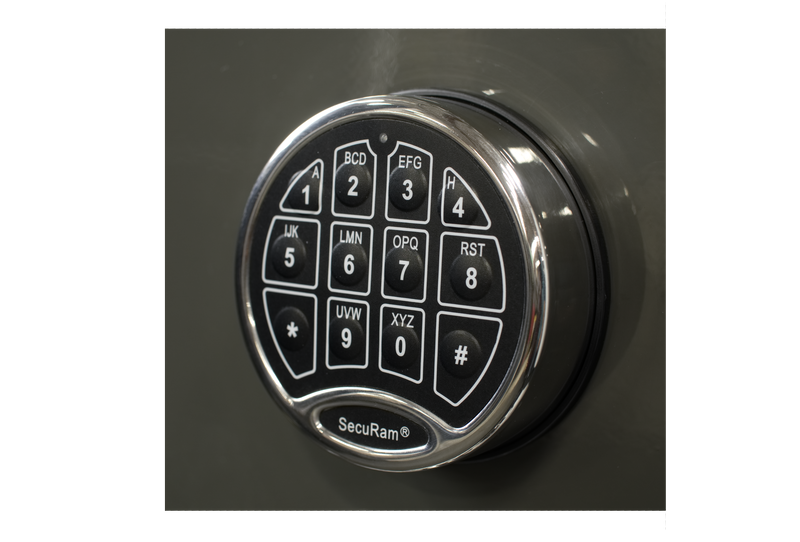 Each safe has a configurable interior which can be adapted for guns of all types as well as many other valuables. 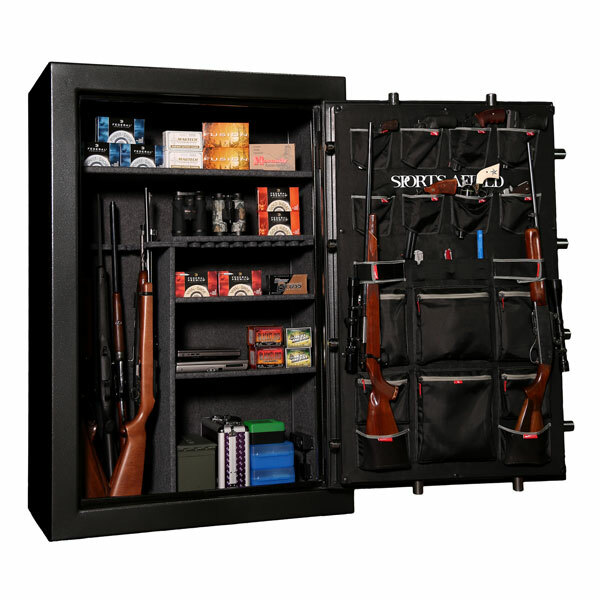 All products are backed by our industry best no hassle lifetime warranty. 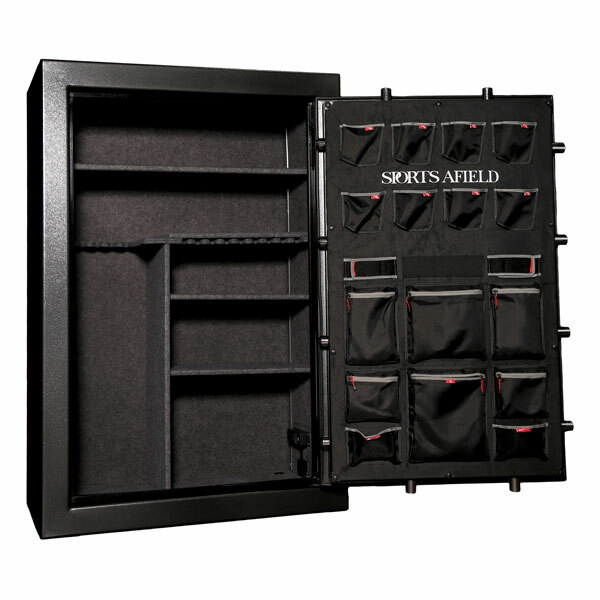 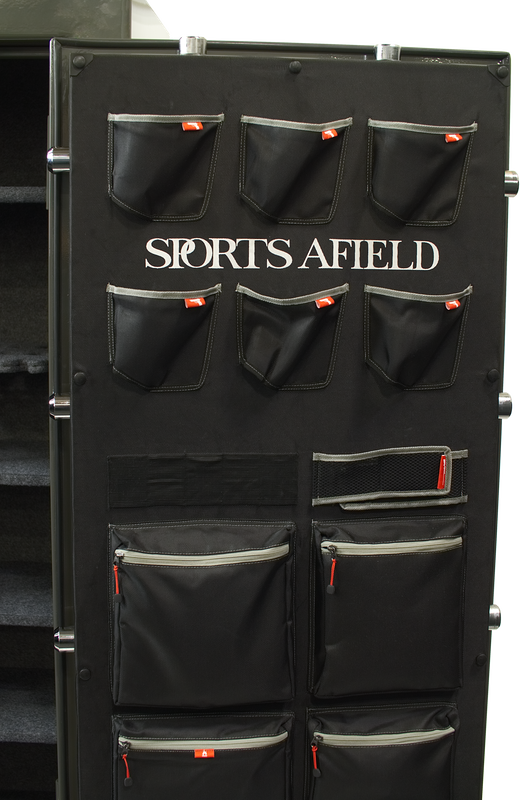 Be the first to review “Sports Afield 6040 Pro Professional Safe” Click here to cancel reply.